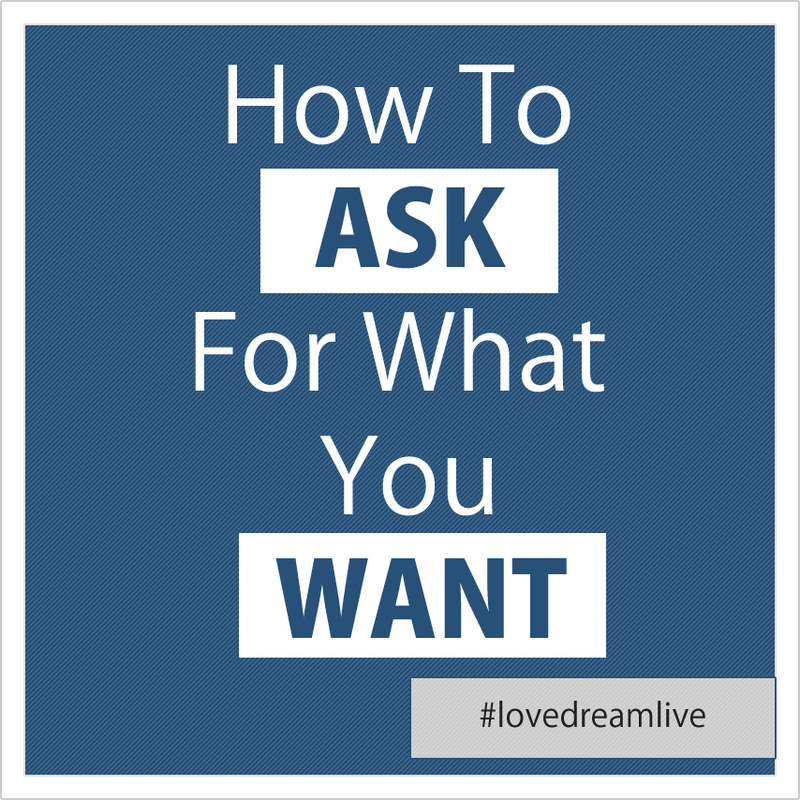 Today I share with you my special way of asking the universe for what I want and how you can use this simple formula to help you attain more of what you want from life. Hope you enjoy! Thanks for tuning in, today we will talk about following your passion! 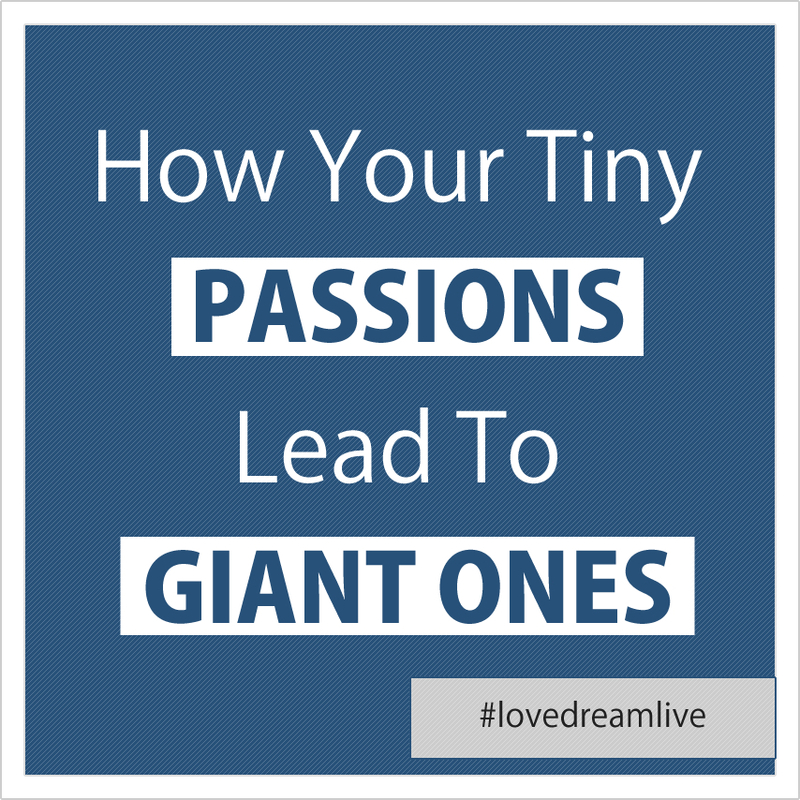 No matter how small or simple, by following your tiny, baby passions, you will be lead to strike gold and find a GIANT passion that turns you on, sets you on fire, and makes you unstoppable. 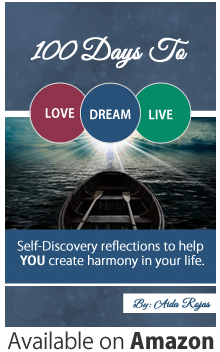 The truth is that we all have more than one passion, and our passions evolve and change over time. The challenge is to persistently keep listening to yourself and your tiny passions will create stepping stones that lead you to massive ones. The kicker is that even your first GIANT passion may not be THE ONE. In 5 years you may not be as into it anymore, so you may need to start the process again, and follow your tiny passions AGAIN until you strike gold AGAIN. 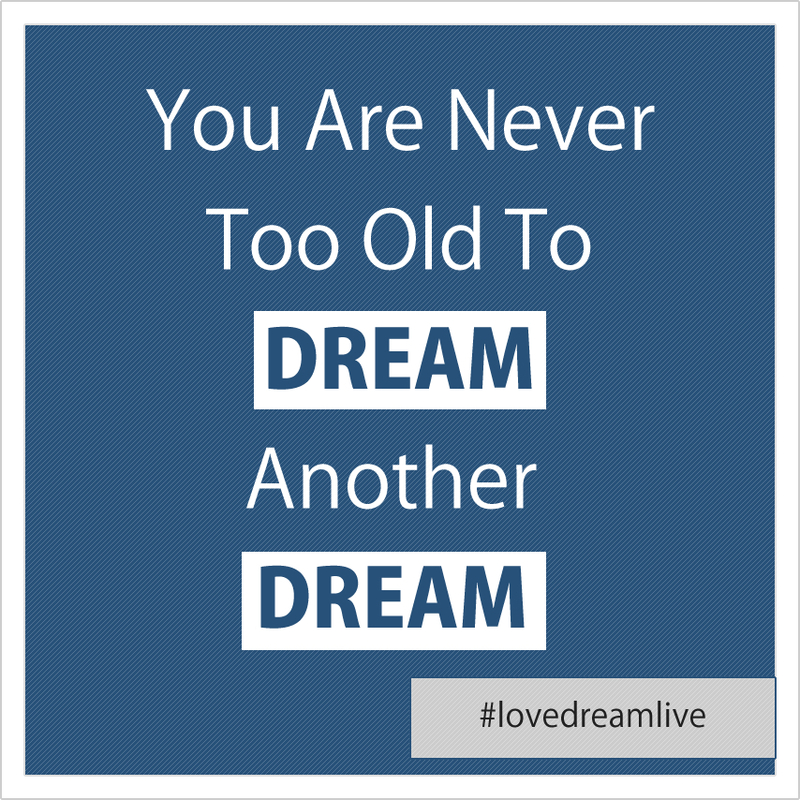 If you are a dreamer like me, or if you consider yourself very ambitious in life, you probably have a long list of things that you believe that you want. 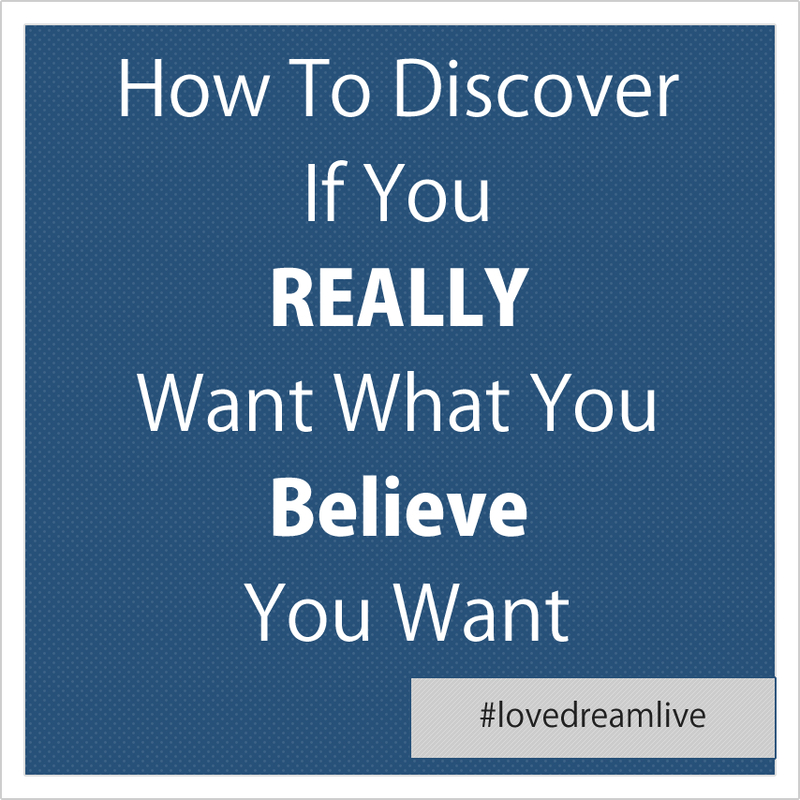 Today I share a process that walks you through the process of discovering if you truly want those things or if you are just daydreaming. The bottom line is that when we truly want something, we must enjoy the process and the journey, and not be so focused on the destination that we start going after things that aren’t right for us. Put your desires to the test, and see if they are worth your time. These steps will help you decide if you need to commit to your desires, or scratch them off of your list. Hope you enjoy it! I appreciate you for taking the time to tune in today. 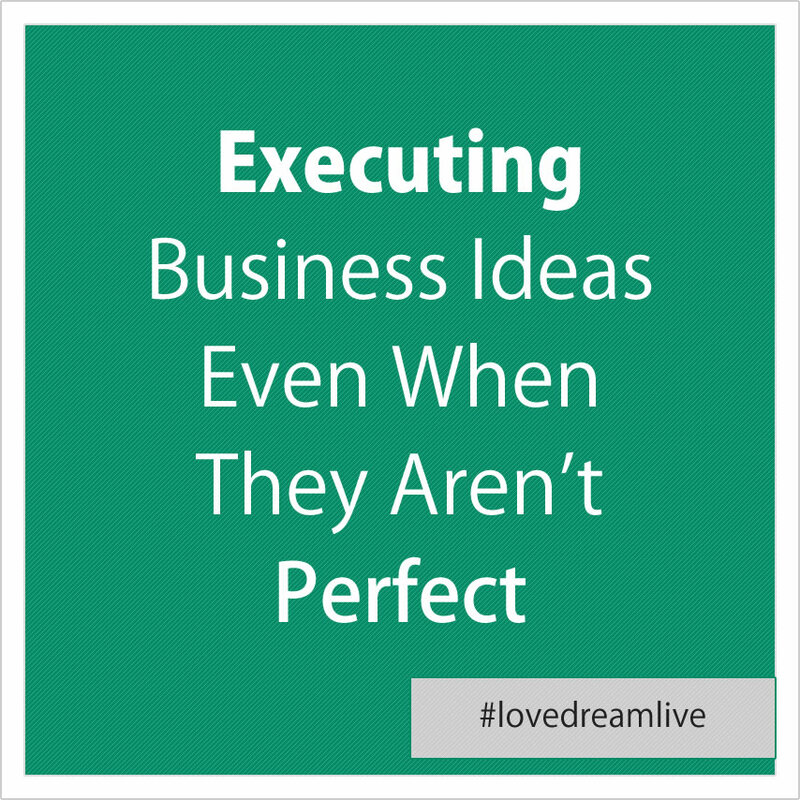 Our topic today is executing on business ideas, even when they aren’t perfect. All the planning and preparing you do will not make your idea a reality. No matter how great your business plan is, if you don’t have a prototype, and you are not able to receive feedback, you can have a 5 million dollar idea, and it doesn’t matter. Great ideas are not created in a vacuum, you need feedback and support from other people to make it a reality. Bill Gates made Apple the most successful company through execution, not through just having ideas. Ideas are worthless, but could be priceless when paired with execution. Don’t wait for the perfect timing, take the risk and start implementing now. Even if you fail, the sooner you get started the sooner you start learning. Create a process, and break it down to daily things that you can do in 5 to 10 minutes to get closer to success.